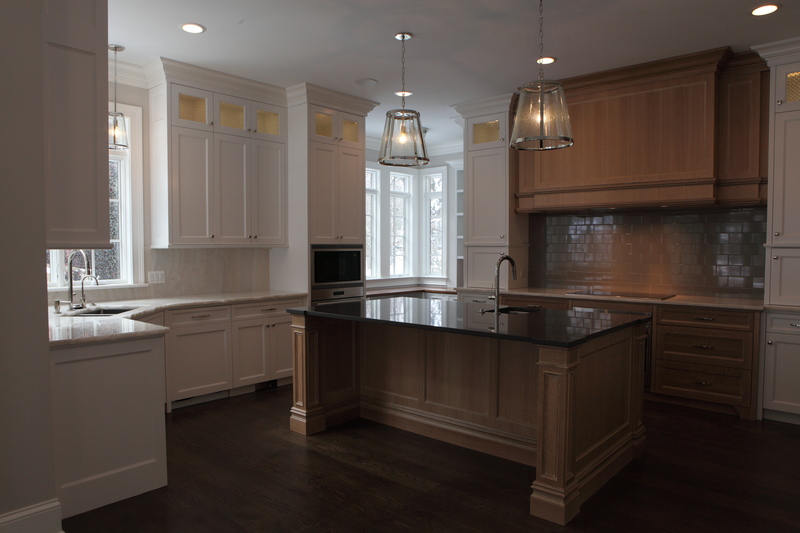 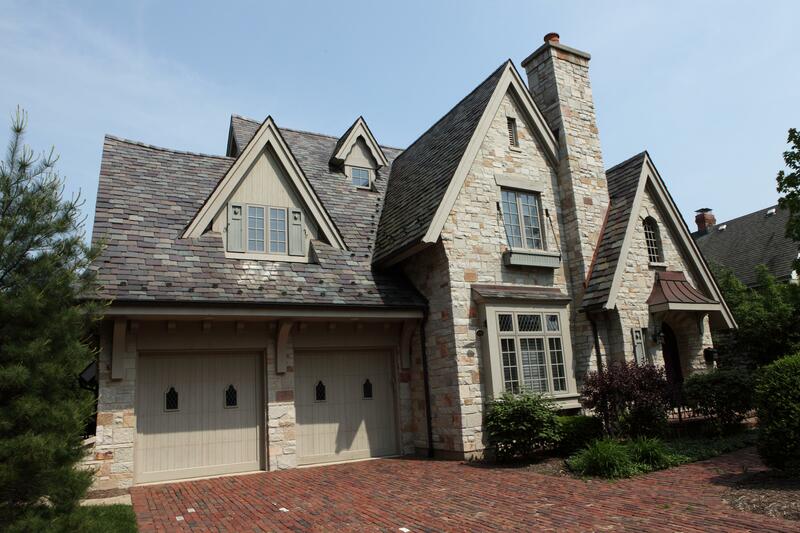 Battaglia Homes builds luxury custom homes in Hinsdale and the surrounding western suburbs of Chicago. 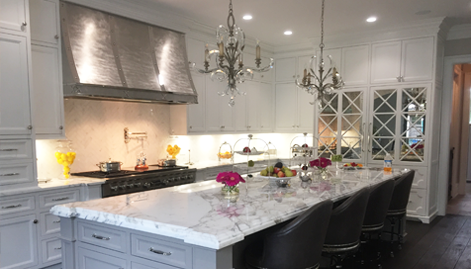 Known for crafting beautifully appointed residences with timeless designs, with a reputation for excellence and is renowned for working to design and construct the home of your dreams. 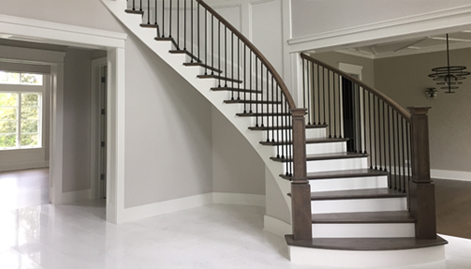 Battaglia Homes is committed to excellence throughout the building process with superior communication, craftsmanship and innovation. 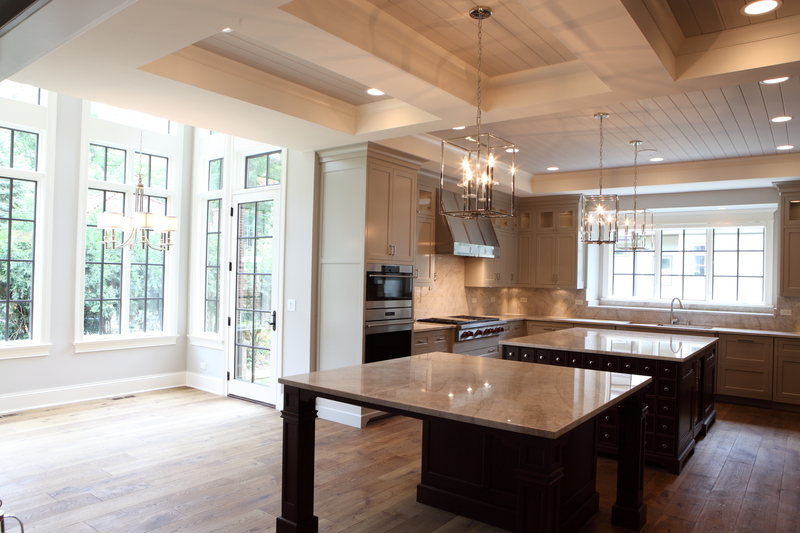 Paying extra attention to detail, Battaglia Homes brings each client’s dream home vision to life. 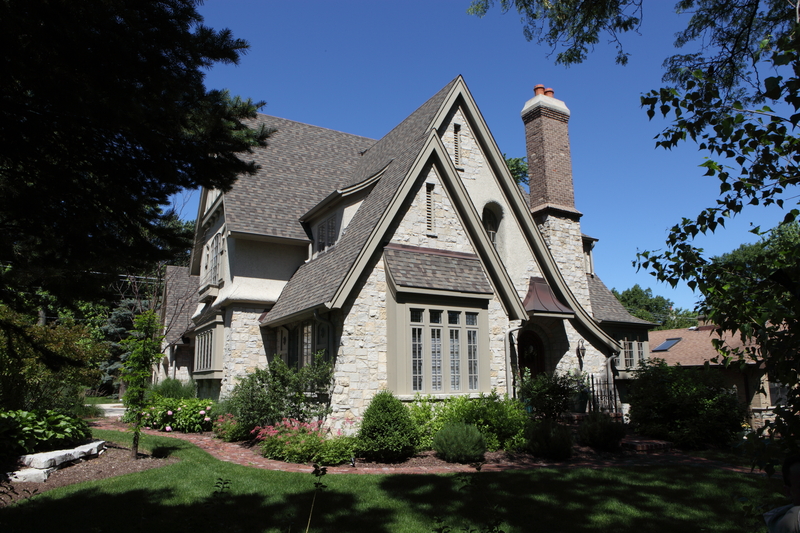 View Gallery of Homes. 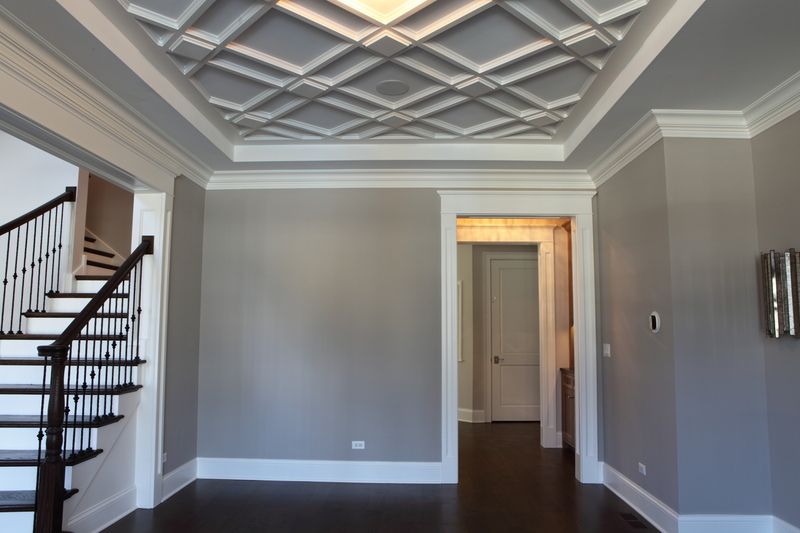 Founded in 1992, Battaglia Homes is an award-winning luxury custom home builder in Hinsdale and in the surrounding western suburbs of Chicago.